The National DNC requires you to re-scrub your list every 30 days to maintain a current status. However, state regulations may vary, please consult the official state websites. By downloading software from the ScrubDNC.NET web site, you agree to use the software as it was intended by The Joseph Company. 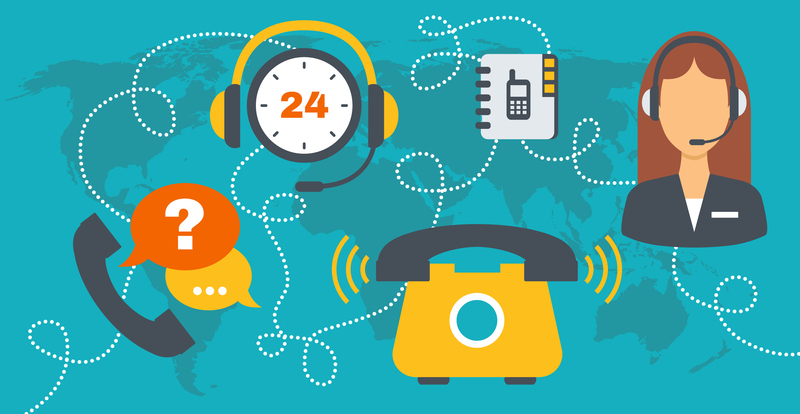 This trial version is limited to scrub a maximum of 300 records at a time for 14 days. Scrub DNC Pro must be registered to continue usage after the trial period. This program may not be redistributed without express consent of the authors. No returns allowed on registered software. Once software is purchased a registration key will be issued. A key* is good for one installation on one computer. 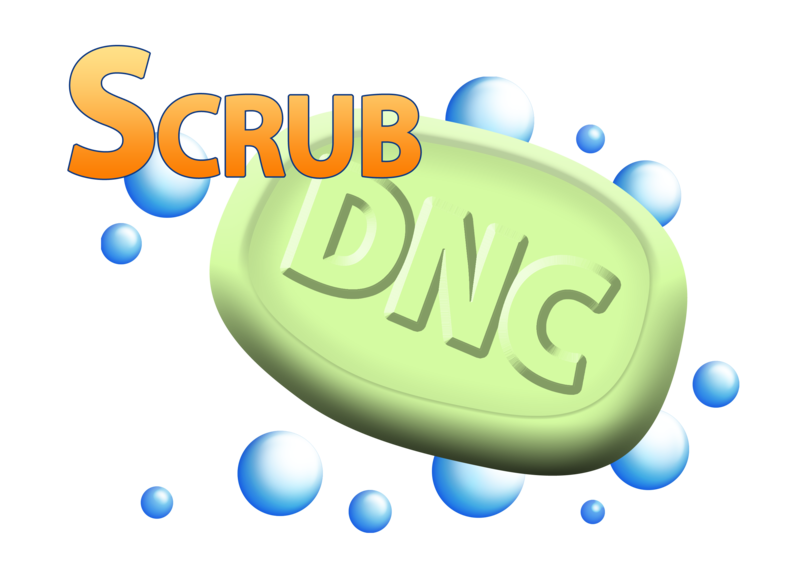 If you have other questions concerning Scrub DNC or would like to purchase Scrub DNC, please call us at 636.282.7300 or contact us.